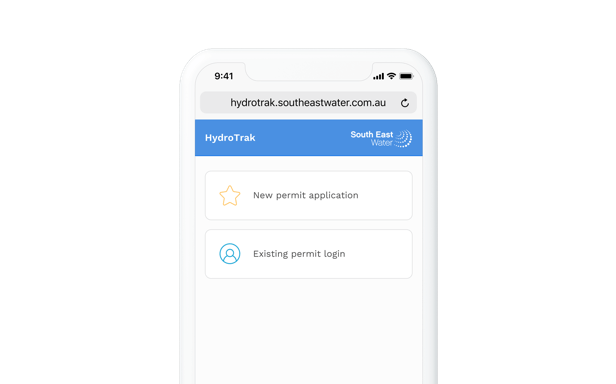 We worked with South East Water on the design and specification of a replacement system for water tanker drivers and the supporting certification and invoicing system (HydroTrak App). The original system was very much ahead of its time for vehicle telematics and Internet of Things (IOT). Being a first mover, however, put the system at the end of its lifecycle at a time when IOT based technology enablement was exploding. Wave helped South East Water enter this new era with a slick design and a cost-effective cloud architecture. Wave worked with Enterprise Architects and former Field Engineers to specify a Microsoft Azure based cloud system. 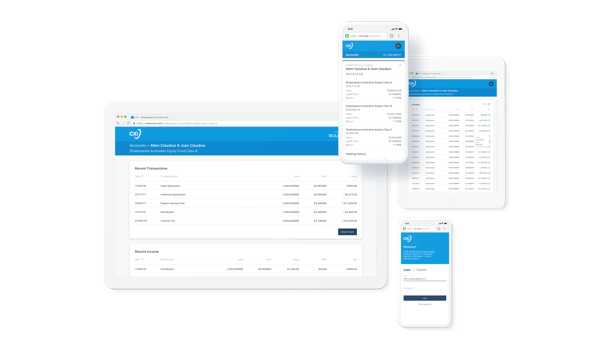 This system would support new smart-devices and rebase data handling and analytics features on a cost-effective, familiar and cutting edge database and serverless cloud technologies. 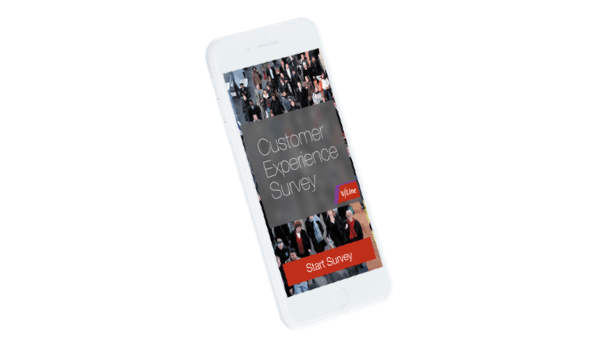 A customer experience that had traditionally been more of an exposed administration console was revolutionised and streamlined to give drivers access to the data they really needed. 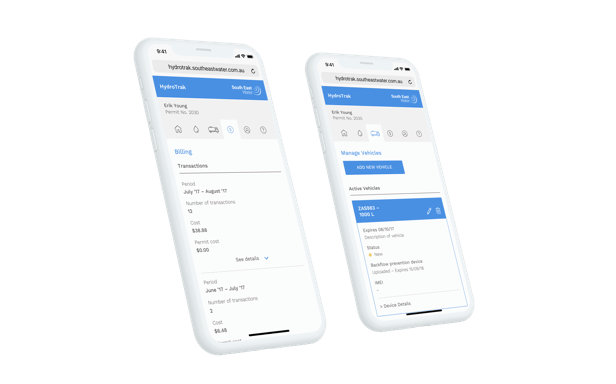 The opportunity to optimise business workflows and cut out manual processing steps was also capitalised on while delivering a modern, responsive web interface.